Art and culture are highly vulnerable in times of conflict. 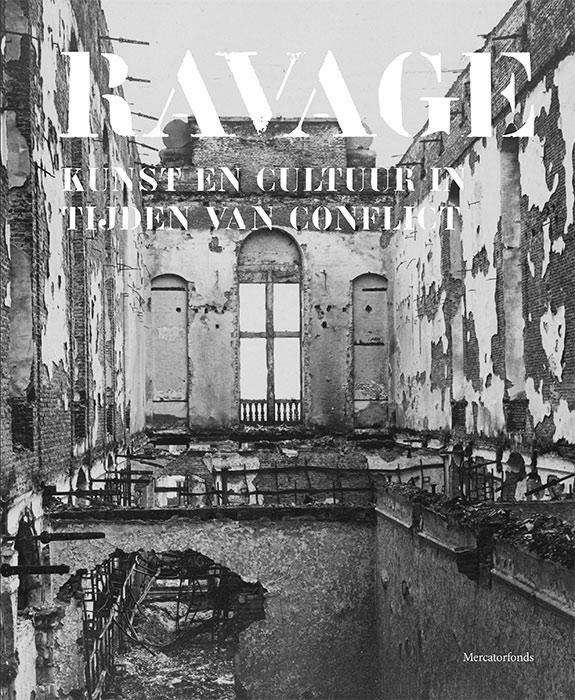 This timeless theme is the inspiration for this publication, which contains more than thirty essays discussing destruction, ravage depicted by artists and the heritage foundations that were subsequently established. This publication accompanies the exhibition Ravaged at the M - Museum Leuven. Ravaged is on display from 20 March 2014 until 1 September 2014. In 1914, German troops enter Leuven and ravage the town. Citizens were murdered, the University Library was burned to the ground. The world reacts horrified. That was precisely one hundred years ago, but still has profound resonance today. War spares nothing and nobody, including art and culture. The premise of Ravaged. Click here for information on the Ravaged exhibition.